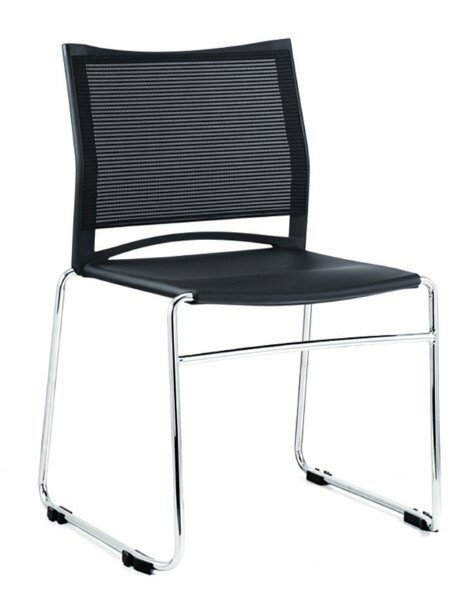 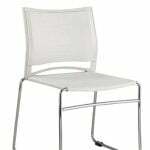 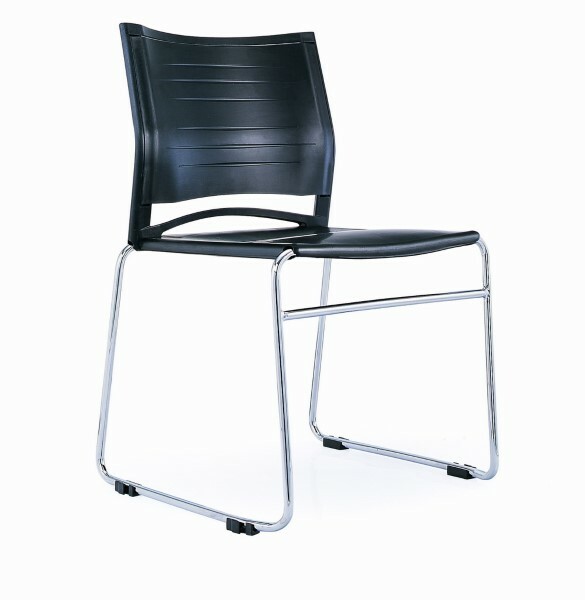 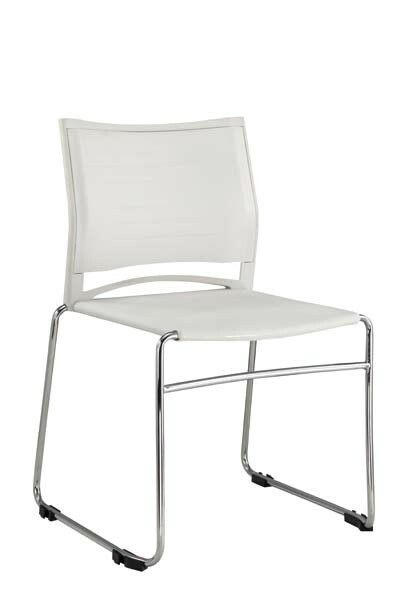 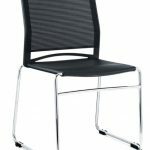 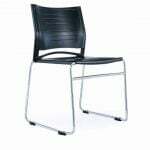 A simple Polypropylene Stacking Chair with Sled base available in Black and White with an optionable mesh back. 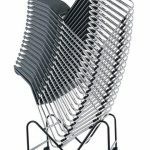 Stacking Trolley If purchasing multiple units that are required to stack you may need a wheeling trolley to help with portability! 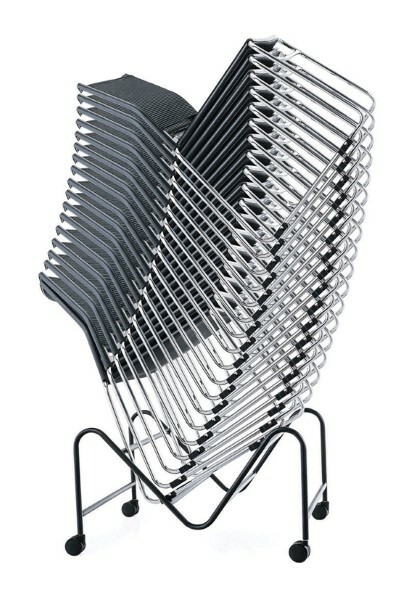 Make sure you get a stacking Trolley!